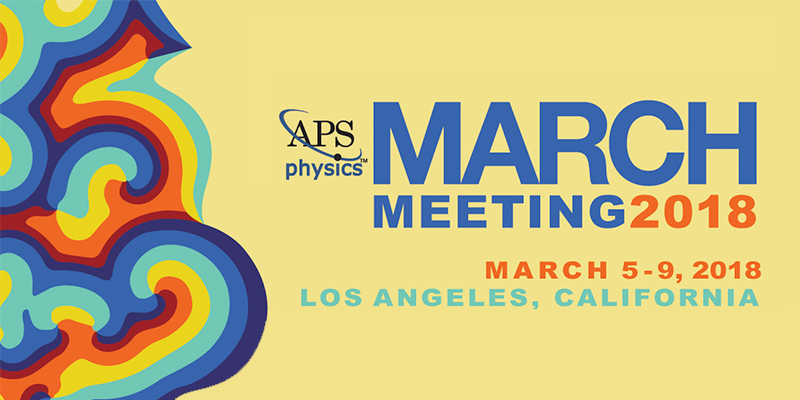 The APS March Meeting 2018 will bring together more than 10,000 physicists, scientists, and students from all over the world to share groundbreaking research from industry, universities, and major labs. It seems that one potentially very big physics news story has appeared: "A simple system made from two sheets of graphene has been converted from an insulator to a superconductor. The finding holds promise for opening up studies of an unconventional form of superconductivity". 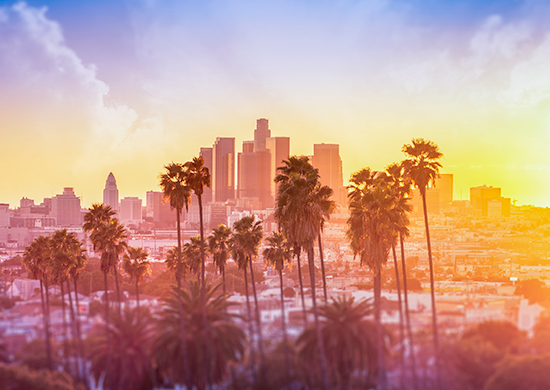 You can read it summarized in this News and Views commentary and this news report.